Title The International Court of Justice, 1946-1996 / Arthur Eyffinger, with contributions by Arthur Witteveen ; foreword by Mohammed Bedjaoui. 2nd Floor JX1976.C5 Ey37 1996 3500501227264. Published The Hague ; Boston, MA : Kluwer Law International, 1996. Bibliography Includes bibliographical references (p. 393-413) and indexes. 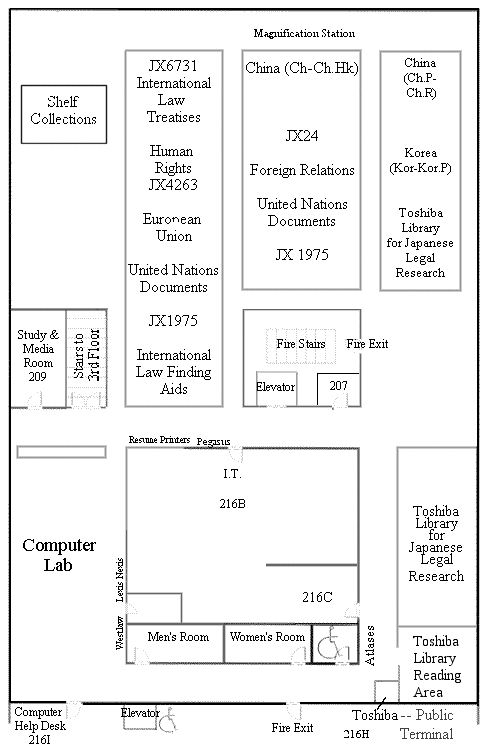 Subject International Court of Justice -- History.